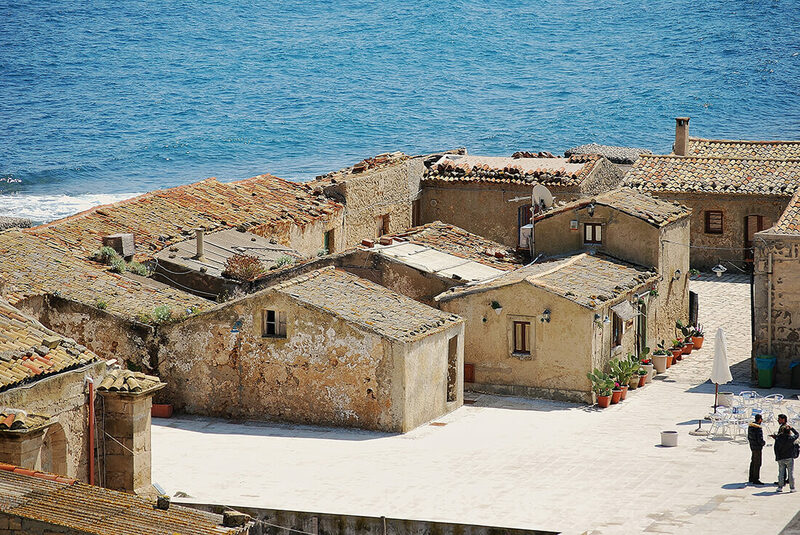 In the extreme edge of Sicily's southeast are two places that still retain their charm of fishing villages. 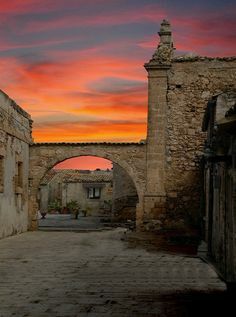 Marzamemi, a small town in the territory of Pachino (famous for cherry). The visit to the village, which focuses its beauty between the main street and the historical square, next to the old trap, will be followed by a tasting of products from processing of the tuna and the renowned Cherry. 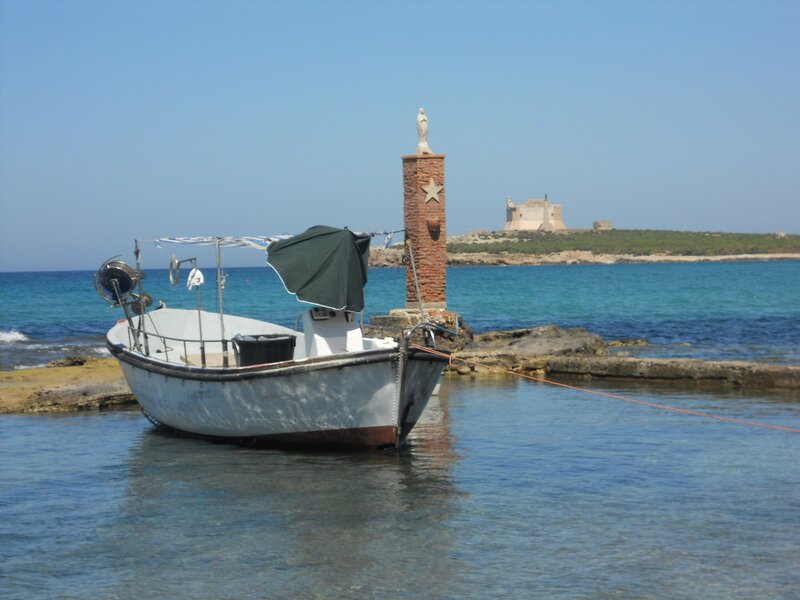 The tasting light lunch will be served at a typical shop of Sicilian culinary excellence where it will be also possible to buy delicious typical food. In summer and spring time the tasting light lunch will be served on a terrace with stunning sea views. 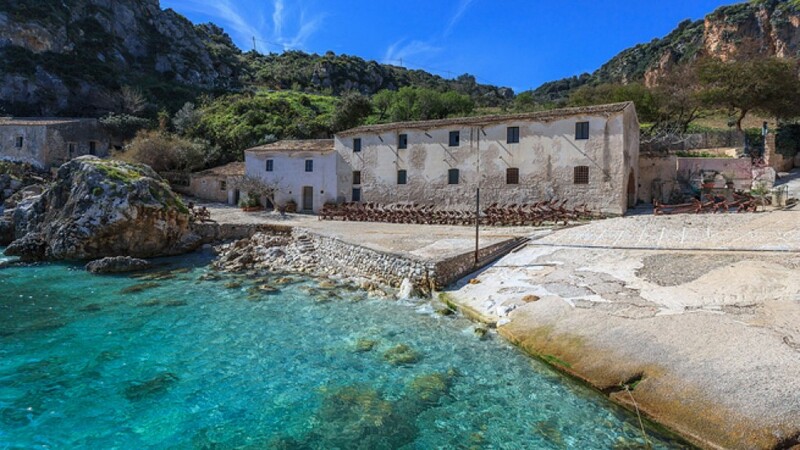 Then we’ll moves to Portopalo, through a spectacular scenic route, adjacent to the sea. 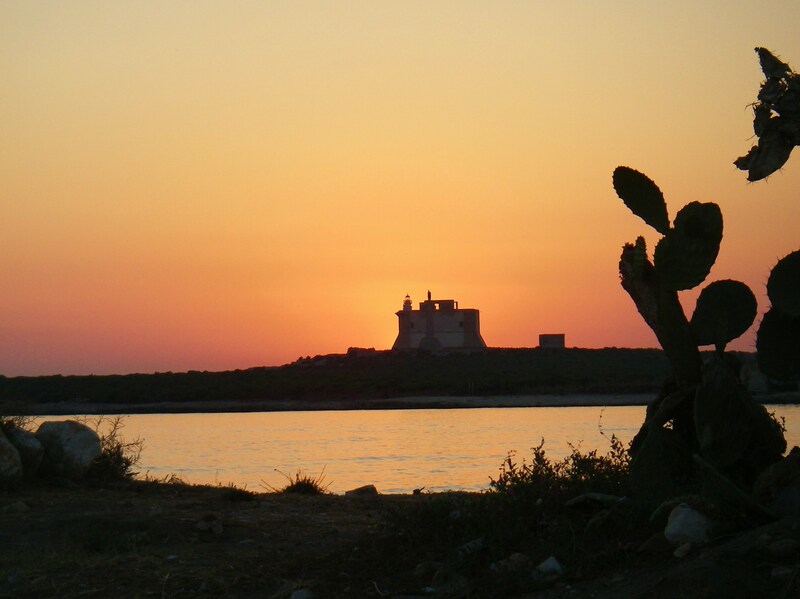 You will admire the historic trap (the oldest in Europe), the castle of Tafuri and the island of Capopassero on the Pirates Bay.